ProKick's next grading is set for Sunday 28th May 2017. This grading is for our ProKick Adults going for Yellow & Orange Belts. GRADING TODAY - Do you want to move up a level on the kickboxing ladder of excellence? If yes, then here's your chance to grade and belt-up. ProKick's next grading is set for Sunday 28th May 2017. This grading is for our New yellow & Orange Belts - starts at 2.00.pm. Doors open 1.30pm - Adults grading starts 2.00pm – ONLY Yellow & Orange. 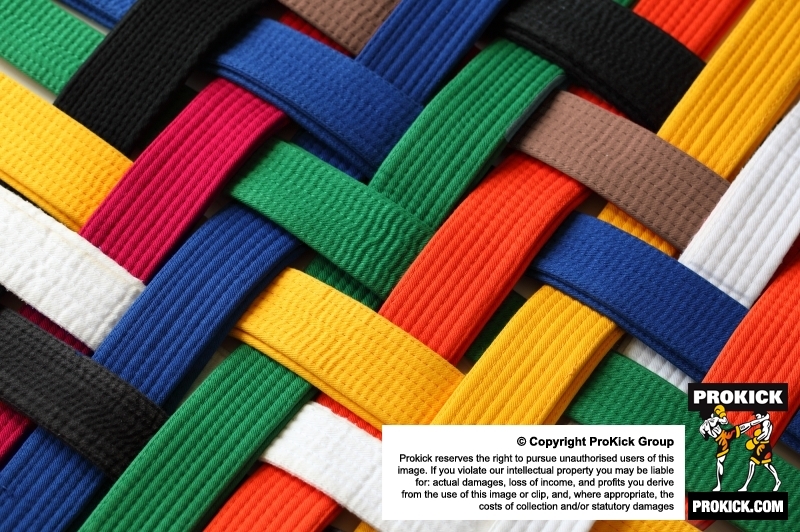 Adults Yellow belt Cost £20 - covers grading, license, certificate & belt - all the rest from orange and above are £15 - Black belts are paid for by ProKick.